Mechanically Polished or Electropolished high purity stainless steel sanitary tubing for use in pharmaceutical, semi conductor, biotechnology and other high purity processes. Our high purity stainless steel sanitary tubing is manufactured to the stringent ASME BPE and ASTM A270 S2 standards making it ideal for most high purity applications. Our SF1 high purity stainless steel sanitary tubing is fully boroscoped and mechanically polished on both the ID and OD surfaces thus minimizing surface finish anomalies and reducing customer inspection requirements. Our SF4 high purity stainless steel sanitary tubing gives and ultra-smooth, corrosion resistant, chromium, enriched surface where contaminants cannot hide. This EP tube is processed ad packaged in a certified ISO Class 5 clean room - a must for tubing used in high purity environments. 1. AISI 316L TIG welded, grounded and extruded, according to ASTM A270 specifications. 2. Tubing are manufactured and tested according to ASTM A270 tolerances A269. 3. Outside permanently marked with heat number for identification. 4. Inside finishing Ra <0,5 µm, outside finishing Ra <0,8 µm (electropolished on request). 5. Tubing to be passivated and rinsed with deionized water after polishing. 6. Tubing to be end capped, paper or plastic sleeved and placed in nylon sheet. 7. Available in 6 meters nominal length. 8. Test report (MTR) like chemical analysis certificates with heat number and roughness test are supplied on request and have to be requested at order issue with the tubing. For the dairy, food, beverage, pharmacutical, BPE and other markets. 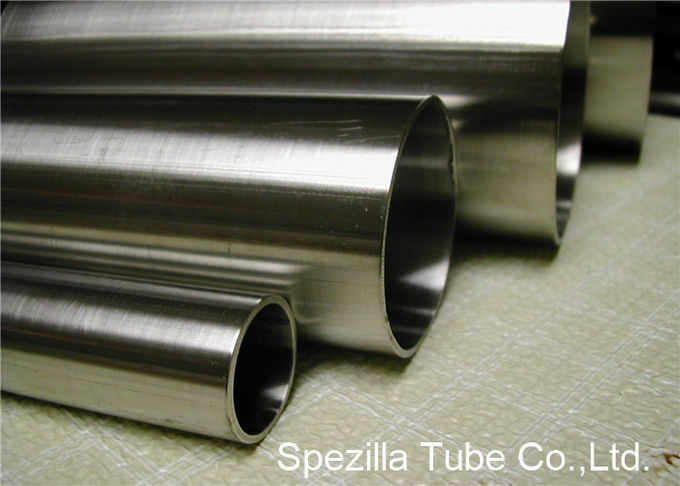 Spezilla's high purity stainless steel sanitary tubing exceeds the high standards in the industry, The ID is mechanically polished(M.P.) to 20Ra(0.5µm) finished or special cold drawing plus cold pilger and bright anealed special processed to 15Ra(0.4µm) finished to meet ASTM A270, and BPE standards. 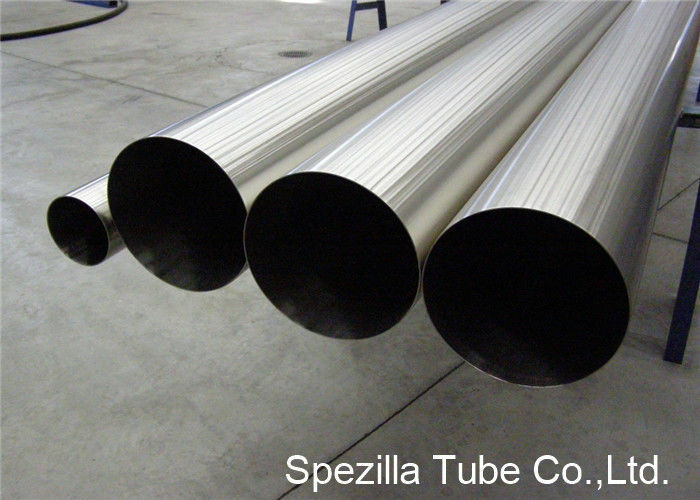 Each tube is eddy current tested to conform to ASTM A249 follow by specialized cleaning and packaging to maintain contaminant-free tubing.